Look! Click on a side pic for a better view. New pics added often so check back to see. 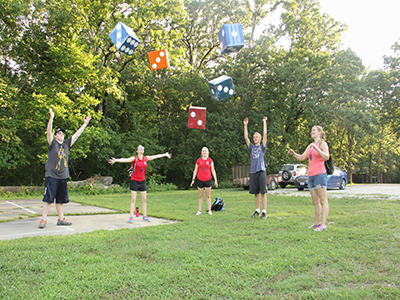 If campfires, crazy games, and Christian fellowship sound fun to you, then you need to join us in Troy, MO at Cuivre River State Park. 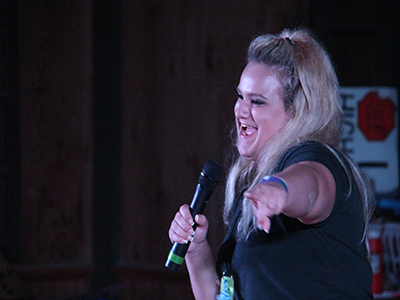 LYM is a weeklong camp experience for high school youth (just graduated eighth grade through graduating seniors.) Through our discussions, devotions, and late night Bible studies, you will find a new and exciting way to experience God's love. Worshipping is fun with LYM! Camp is a wonderful opportunity to enjoy the great outdoors and to meet new friends from all over the United States especially in and around southern Illinois and eastern Missouri. July 11, 2019 Applications Due Get App! July 21 - July 26, 2019 CAMP! 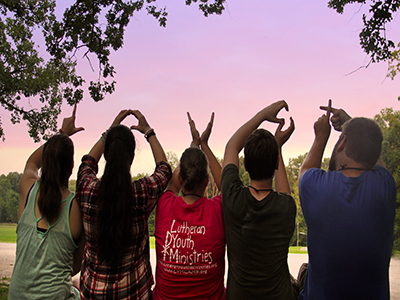 Lutheran Youth Ministries could be just what you and your teen are looking for this summer! LYM is a one-week Christian summer camp for high school youth (just graduated eighth grade through graduating seniors.) 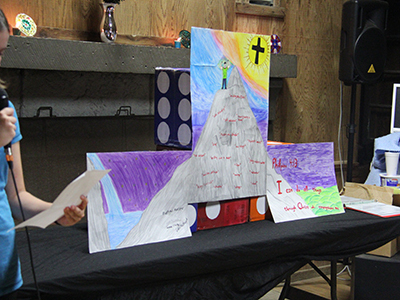 During the week, we focus on topics relevant to teens and how these affect their Christian lives. Along with opportunities for spiritual and personal growth, we have a lot of FUN! 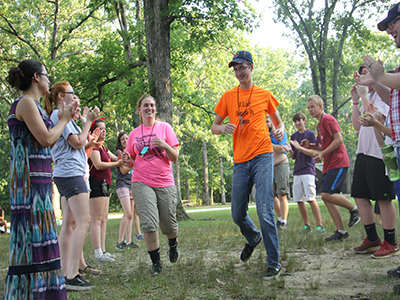 This year, camp will be held at Camp Sherwood Forest in Cuivre River State Park, near Troy, MO. Camp Sherwood Forest is a self-contained camping area with its own eating, sleeping, and recreational facilities. Staff for the week includes an ordained minister, persons certified in food service preparation and sanitation, and a group of experienced counselors.